You can support scholarships and other critical initiatives for Nutrition and Hospitality Management by making a contribution through the UM Foundation. 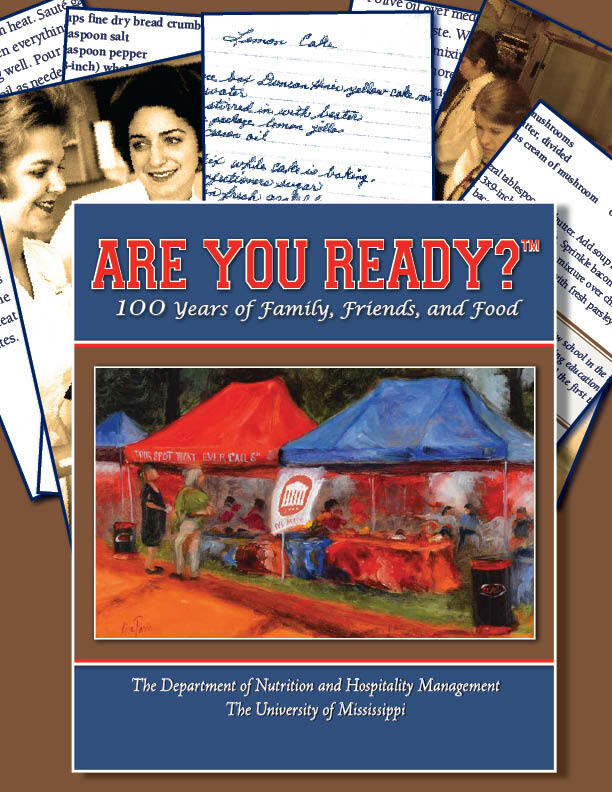 Below you will find a link to the order form for our cookbook, created by faculty and friends of the department. All proceeds go to fund scholarships for students.